Our rain gauge had .5 inches of rain from the Sunday night event. 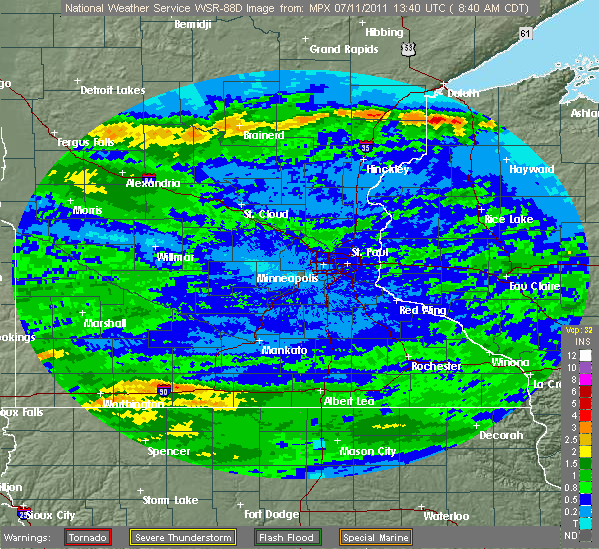 The heavier rains were to our north and west. A largely uneventful skywarn outing.